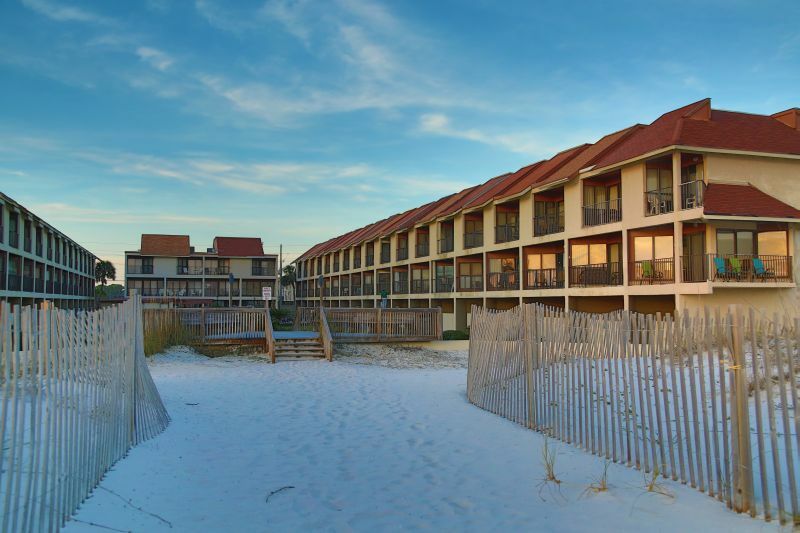 Welcome to Gulfside Townhomes in Gulf Shores! Beautiful two-story townhome on the beach! 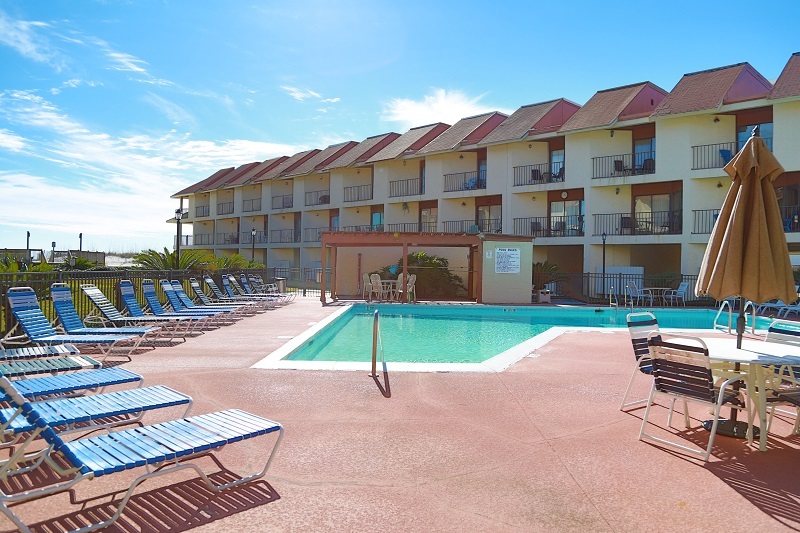 Gulfside Townhomes 9 is a 2 bedroom / 2.5 bath vacation rental and accommodates 6 comfortably. Approx. 1,150 SqFt. 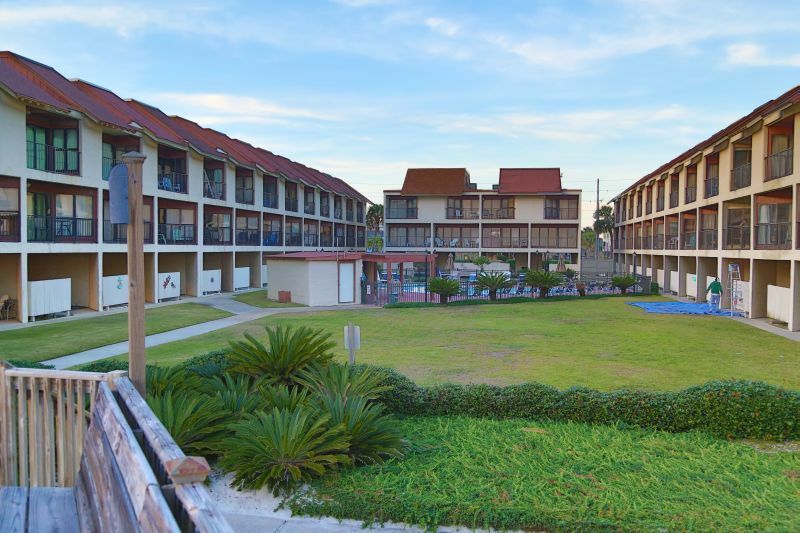 Two private balconies that overlook the courtyard, the beach, and gulf! Great gulf view condo. The first balcony is off of the living room and the second is off of the master bedroom. New upstairs bathroom vanities installed in June 2018! Full kitchen with D/W, microwave and ice maker. Unit is fully tiled in all areas but large bedrooms. Condo has 3 Cable Flat Screen TVs(42" in LR, 32" in Master, 24" in 2nd BR), 3 DVDs(1 Blu Ray in Living Room), 1 VCR and a CD Stereo.